In the first place, we all need an editor. 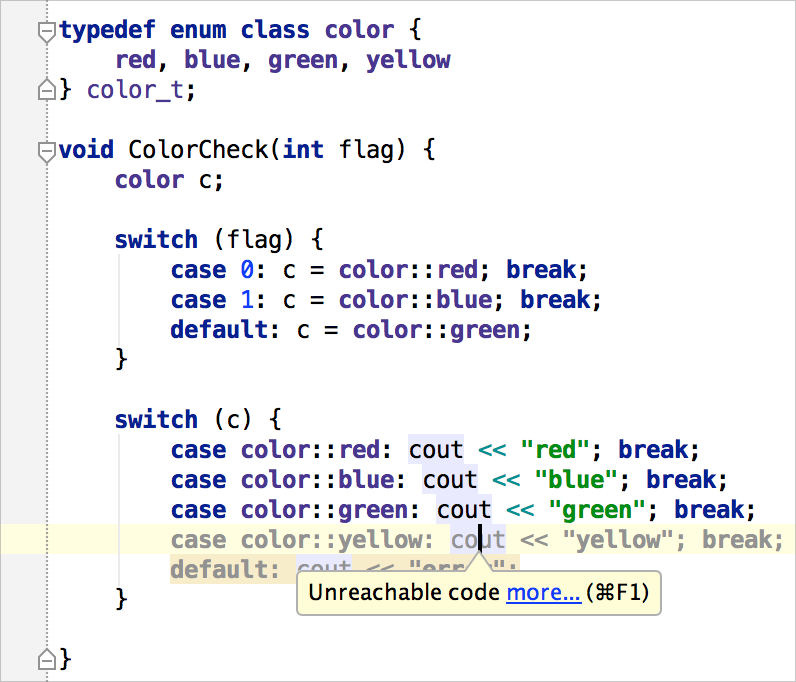 Code completion is essential: we just start typing a symbol (variable, function, type, class name) and the editor shows us a list of matching suggestions. That’s simple, but do we really need all these options in the sample below? Oh, and if only one possible option is found, you’ll get it completed immediately! Voila! We got a new class. Of course you can generate more complicated templates, possibly including a $SELECTION$ variable to get the ‘Surround With’ template. I see developers reading code a lot more often than writing it. Before we add new code or update existing stuff, we usually perform a deep and detailed investigation of our existing code base. (Unless you start a project from scratch, which doesn’t happen very often.) So, a lot of the time, being productive equals finding my way through the code base as quickly as possible. and benefit from several hierarchical views, including Call Hierarchy, Type Hierarchy and Imports Hierarchy. Refactoring is a powerful technique that helps us make our code clearer, higher-quality, and more maintainable. 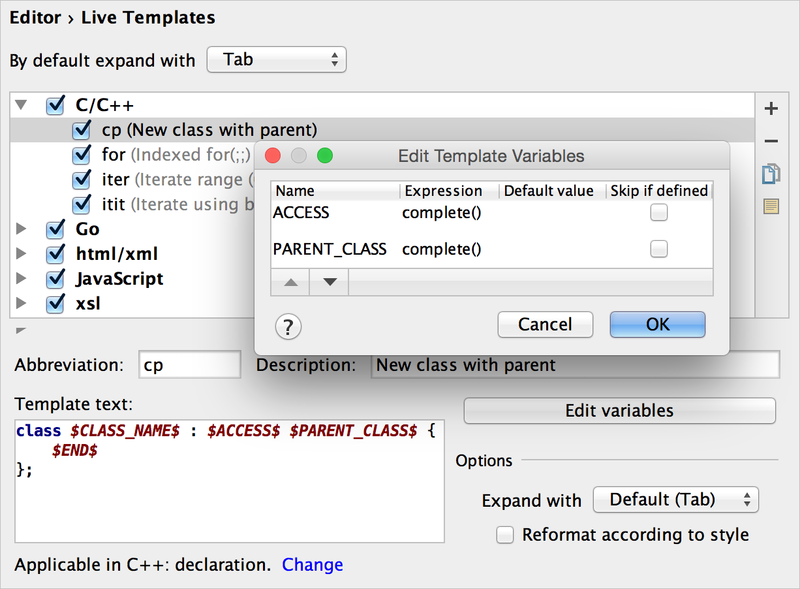 Some IDEs assist you in this practice by offering a few automated code refactorings. 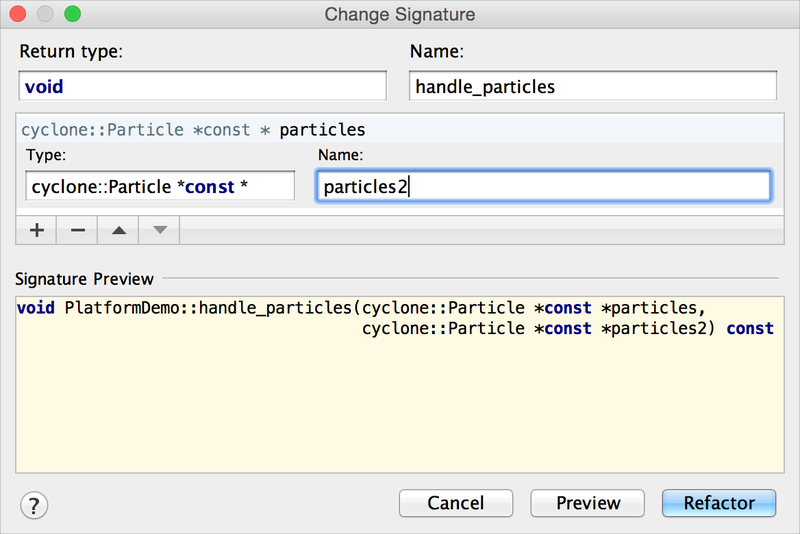 CLion has many, ranging from the most popular Rename to more complicated ones like Change Signature, Extract Function or class, Inline, and more. You can always rely on CLion to keep your code correct when refactoring changes are applied. 7. Unused code? '=' in conditions? Not a problem! All these assists work as you type, sparing you the effort of running some additional code analysis tool over your project. 8. Debug the easy way, with variable values viewable right in the editor! A key advantage of an IDE over a plain text editor is the debugging experience. 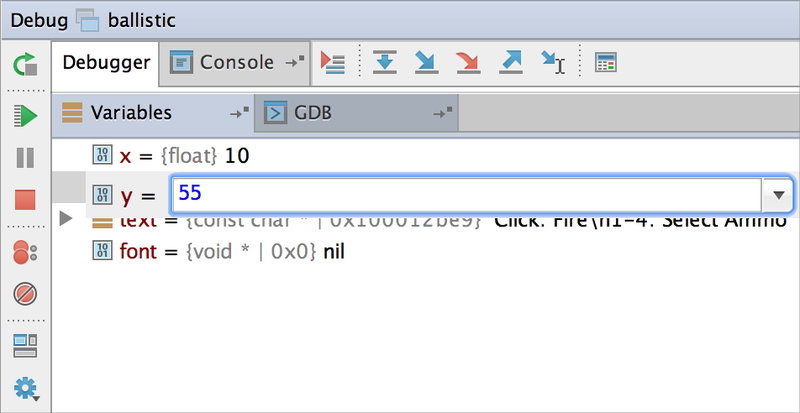 While you can always run a stand-alone debugger separately, debugging inside an IDE saves you time and provides various additional functionality. 9. Changed your mind while debugging? Don’t restart—Adjust variable values on the spot! 10. All the tools you need are on board—No switching necessary! IDE stands for Integrated Development Environment, and using one means you no longer have to switch between multiple tools as you work, like a separate VCS application, an issue tracker in your browser, or even a terminal. 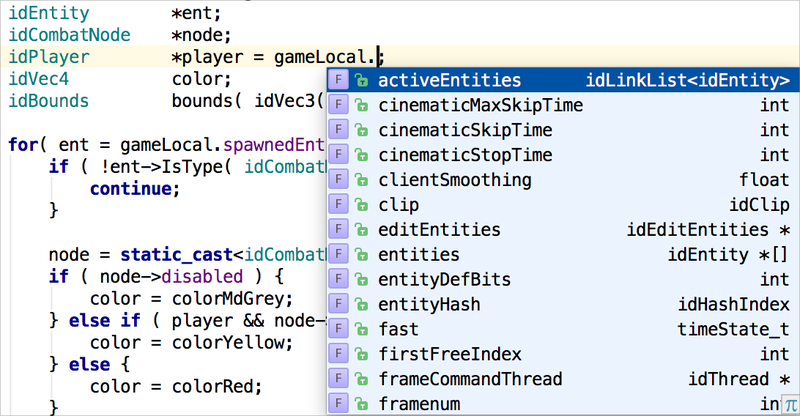 All these features are integrated into CLion IDE so you can focus on coding with minimum distraction. 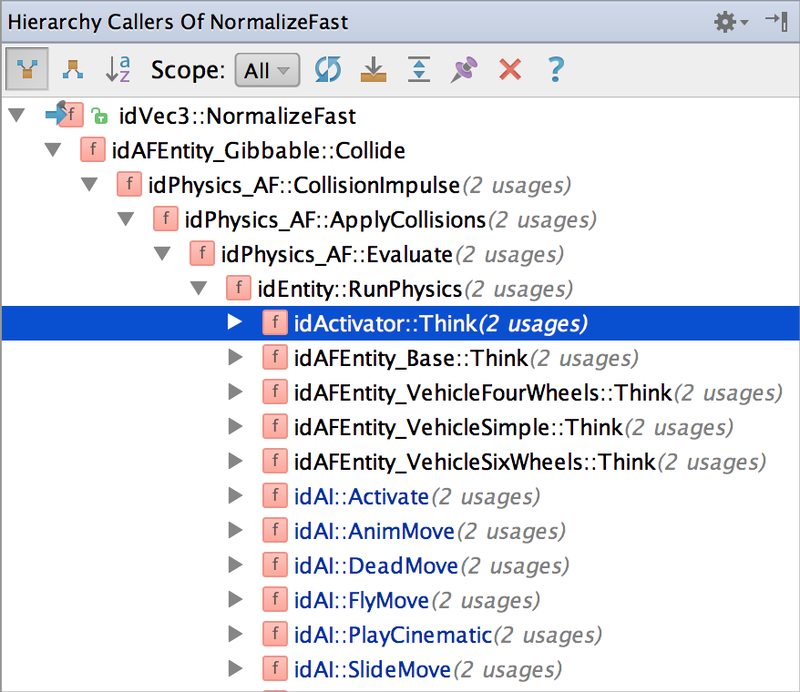 Try these tips in CLion and see if they help you become more efficient and productive!